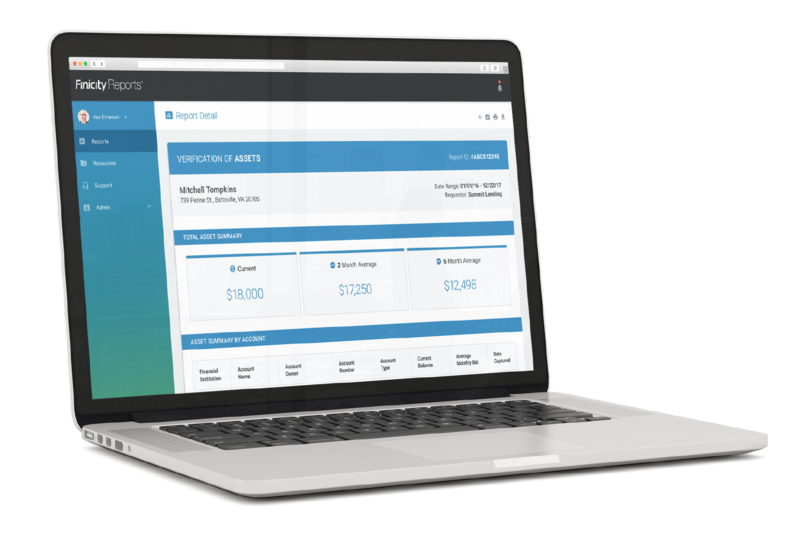 Integrate with your LoS, PoS, or directly for digital verification reports. We pull your borrower's permissioned data directly from their financial institutions. Finicity is a Fannie Mae Day 1 Certainty™ authorized report supplier.